The most common task Excel is used for is to ‘clean’ or ‘scrub’ data received from other systems to be usable in reports and dashboards. Whether you are doing reconciliations or generating BI reports, you need data from external sources over which you have limited format and data type control. Although Excel has many inbuilt tools, a new, and very powerful tool is the free PowerQuery (called Get and Transform in recent versions) tool. As the latest name suggests, it allows you to GET data from a multiple of sources and (easily) TRANSFORM it into any format you need. This course is an online training and reference guide. Reformat data to be able to create business intelligence reports, dashboards or reconciliations. 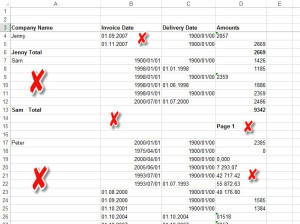 Delete rows that contain unnecessary headers, footers, subtotals and other unwanted information. Automate the running of all the above to make it repeatable. 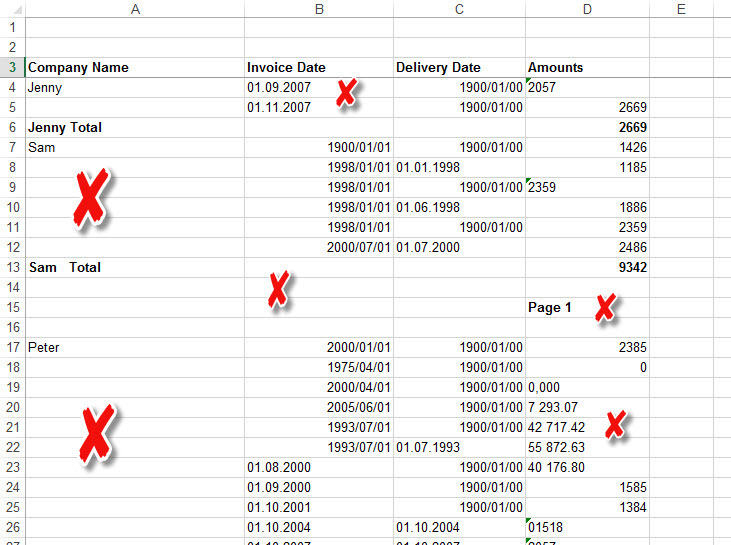 This course will help you with all these data cleanup in Excel issues. At the end of it you should be able to click refresh, go have some coffee and come back to a completed report!